Iran will reimburse French oil and gas major Total for its investment in the South Pars natural gas field but not until phase 11 of the multibillion-dollar project becomes operational, Iranian Oil Minister Bijan Zanganeh said. Total signed a contract in 2017 to develop phase 11 of the field with an initial investment of $1 billion, but it pulled out of the project in late August after failing to obtain a waiver from reinstated US sanctions on Tehran. 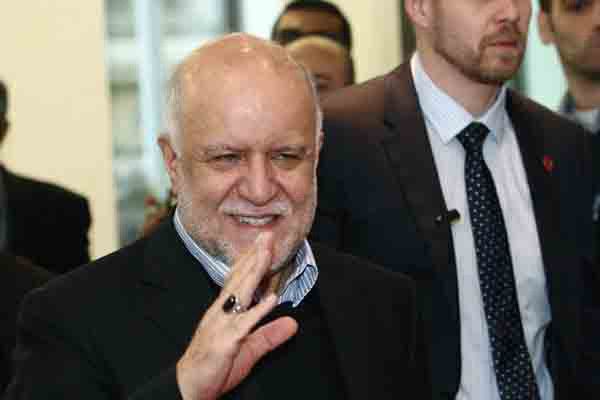 "Total is not supposed to pay a sum as a penalty to Iran, but the money that this company has invested in phase 11 of South Pars until now will not be reimbursed until the time of operation and production," Zanganeh was quoted as saying by SHANA, the news site of the oil ministry.